How do you view events around you? Some say everything a person does or says is a result of how they personally interpret the world through their mind’s viewpoint. For authors, point of view controls the reader. Using first person point of view enables the author to funnel all the events of the story through one person’s vision. With omniscient or third party viewpoint, the reader can be aware of people and events outside the main character, thus providing additional information on the story or an interesting contrast. For a long time third person point of view was the one most used by writers. However, recently, the first person viewpoint is gaining popularity. The Hunger Games, Divergent, some of the New Adult (think 30s) novels use first person. 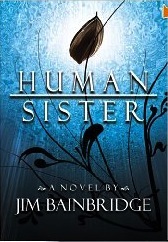 So, I was intrigued how I would respond when I realized that my selection, Human Sister by Jim Bainbridge was written in the first person point of view. I found Human Sister through Bookbub, which offers free or discounted EBooks. 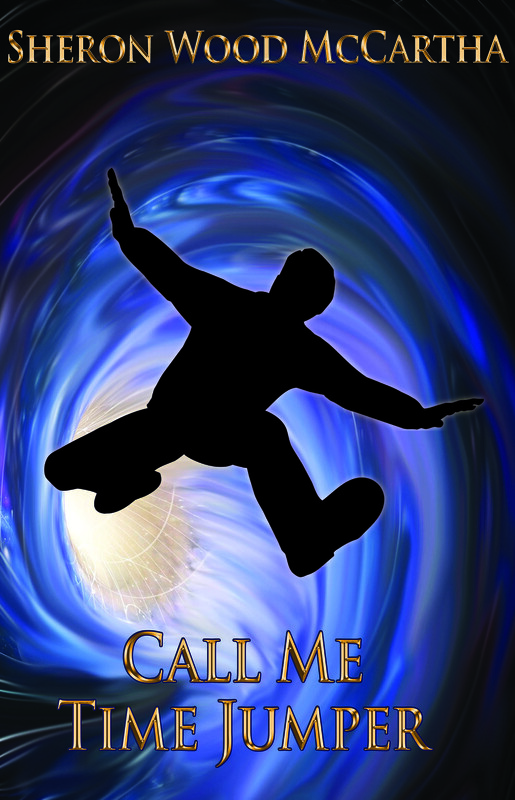 What hooked me was subject matter and an interesting blurb. Then, I went to Amazon and the reviews were very positive, even mentioning a Hugo possibility. So, when it was offered free, I downloaded it and put it on my to-read list. One of the frustrations that I’m finding with self-published authors is that they don’t know the bread and butter aspects of producing a book. Take formatting. (Please do) For a paperback, the title page should appear on an odd page in the front matter. The copyright information on the even page after it. Most chapters should start on an odd page, although a few start on even nowadays to save paper. Notice the first sentence after a chapter heading is not indented…and so forth. 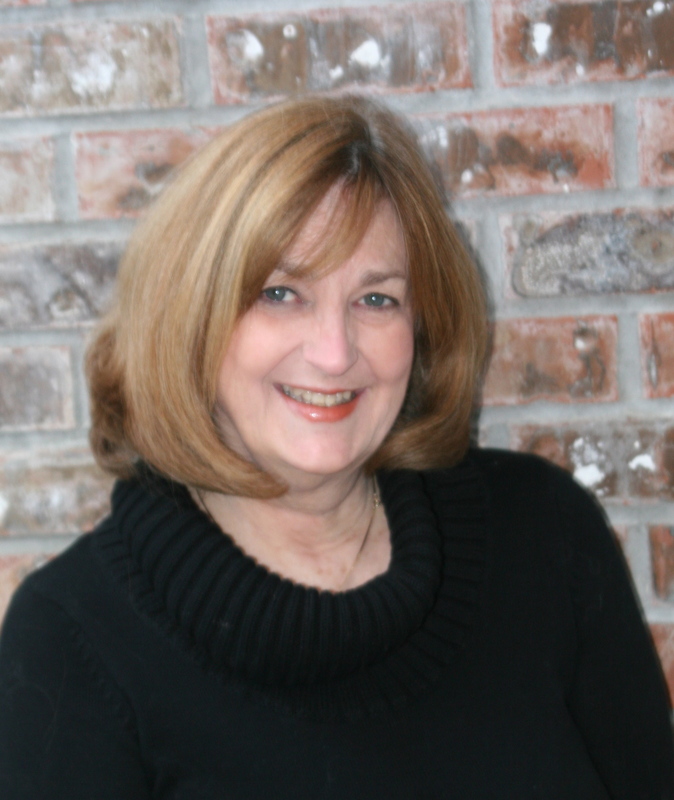 There are guidelines that the reader subconsciously is familiar with and comfortably follows, and the Indie author should be aware of them, whether Ebook or paperback. If you are an Indie author, you need to study several ebook and paperbacks to understand how to construct your book. So it was refreshing when Jim Bainbridge presented a format that showed the proper form. With no typos or grammar mistakes I noticed, I was soon knee deep in a compelling story. The story begins on an airplane where the main character, Sara, starts chatting with the man sitting next to her. He turns out to be an FBI agent who proceeds to take her into custody to interrogate her about her parents activities. The interrogation turns vicious for the young girl. Sara lives in a near future society that has outlawed artificial intelligence. Sara’s grandfather is a forerunner in the field and her parents have created a sentient group of androids led by “First Brother” who has awareness but little caring emotion. Sara tries to elicit emotion in this first series of androids but fails. To fix this lack, Sara’s grandfather secretly, in their Napa Valley Estate, creates a biodroid from Sara’s own nerve cells and devises a means that “Michael,” the biodroid,and Sara can physically connect into each other’s thoughts and emotions. Sara then tells the story of growing up in secrecy, hiding from the government the existence of Michael as she tries to train him to become human. Alternating chapters appear in the viewpoint of First Brother as he enters the tale. Sara is an innocent used by her grandparents whom she loves, and daughter to emotionally cold parents who are part of a robot rebellion. As the United States and China try to hunt down and destroy the robots, the parents and their creations escape to Canada and then to Mars, leaving Sara to get caught in the crossfire with devastating results. Human Sister is a thought-provoking tale on the dangers of artificial intelligence, and how one young girl grows up with and loves what is not quite human. This theme of robots is a popular one and Jim Brainbridge provides a story that will cause you to think about the pros and cons of artificial intelligence.